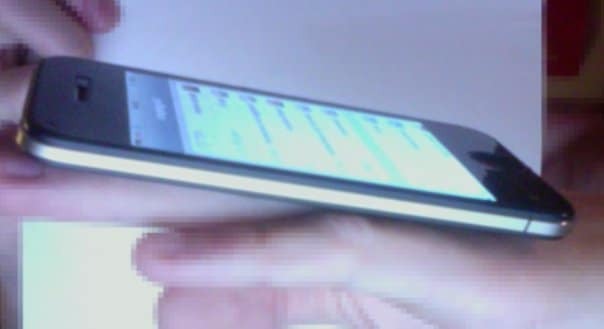 This photos were taken by MacRumors forum member who claims this are the first real pictures of the iPhone 5. He says the pictures were taken “yesterday in the office of a French operator”. 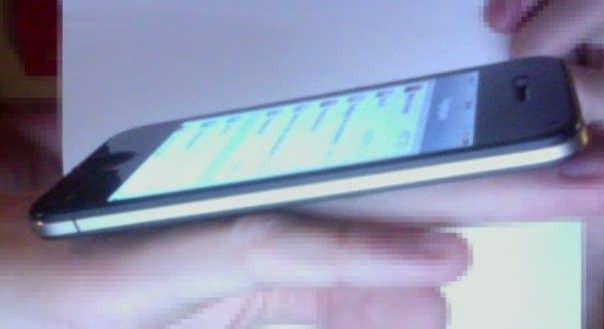 A couple of days ago, a suppose photo of the iPhone 5 being used by Apple employee was leaked online; however the device in the picture was difficult to see.